Another creation of Damonza's Awesome Book Covers. 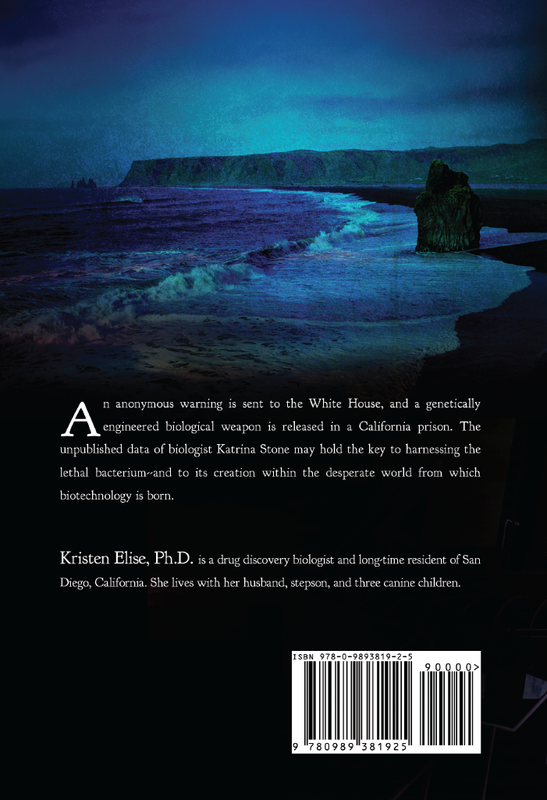 An anonymous warning is sent to the White House, and a genetically engineered biological weapon is released in a California prison. The unpublished data of biologist Katrina Stone may hold the key to harnessing the lethal bacterium--and to its creation within the desperate world from which medicines are born. Here it is! This is the cover art for The Death Row Complex, which I'm still foolishly optimistic enough to think we might be able to launch on June 6. This might be quite foolish. But it will certainly be available shortly thereafter, if not on that date. Those of you who live in San Diego might recognize the cover image. I did, however, modify the sculpture just slightly to make it a DNA double helix. If you've read the historical thriller The Vesuvius Isotope, you'll notice a trend between the cover art for the two novels. In both, protagonist Katrina Stone is on a quest for a medicine that can divert disaster. 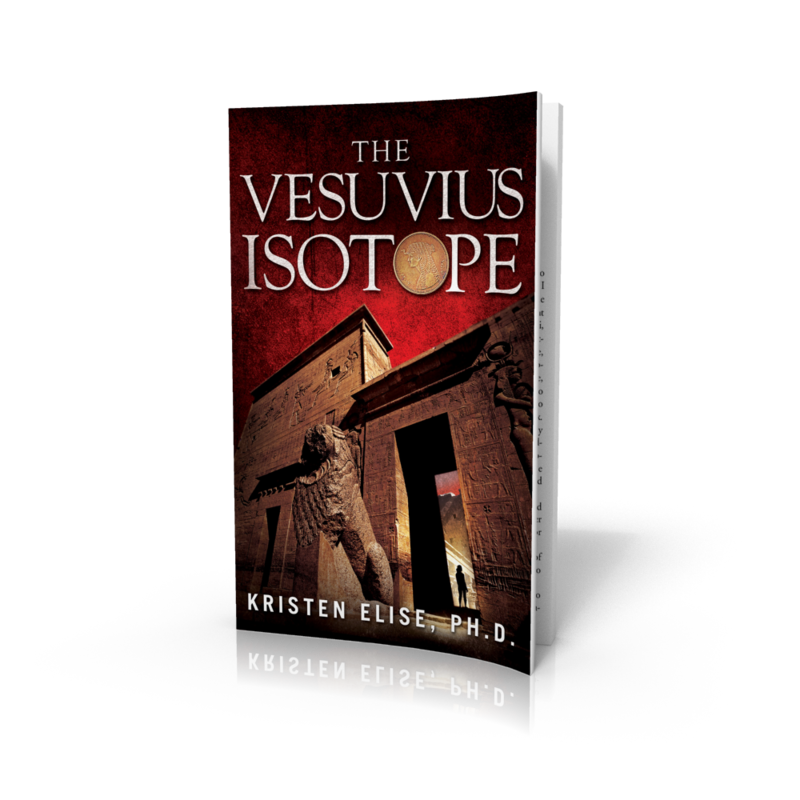 However, while the cover for The Vesuvius Isotope depicts the ancient world, that for The Death Row Complex depicts the modern one. Death Row is the prequel, taking place eight years before the events in Vesuvius. A sequel, which returns to the theme of a modern-day quest for an ancient medicine, is in the works. 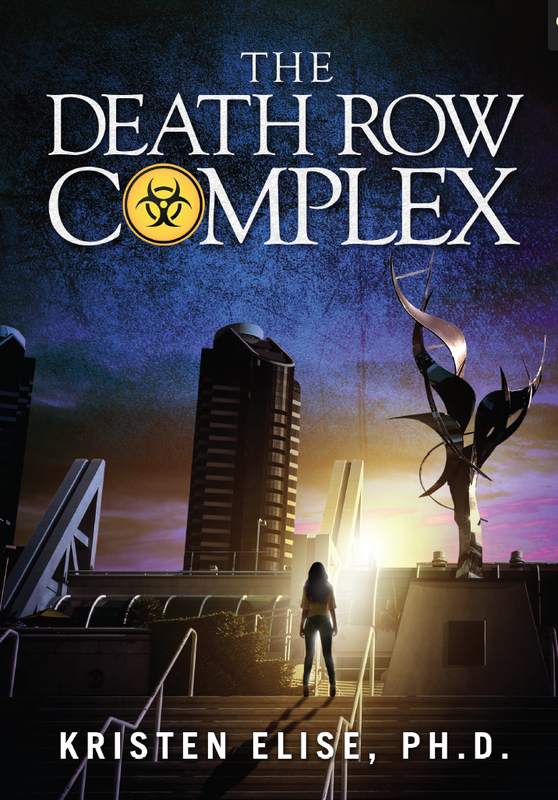 The Death Row Complex will be available for pre-order in the very near future. Purchase The Vesuvius Isotope on Amazon or get a signed copy here. Anthrax in the Mail, AGAIN!